Blessed Pope Paul VI, who had the task of closing the Second Vatican Council in 1965, will be canonized in Saint Peter’s Square on Sunday together with Archbishop Oscar Arnulfo Romero, and another four saints of charity, during the Synod of Bishops in the Vatican. 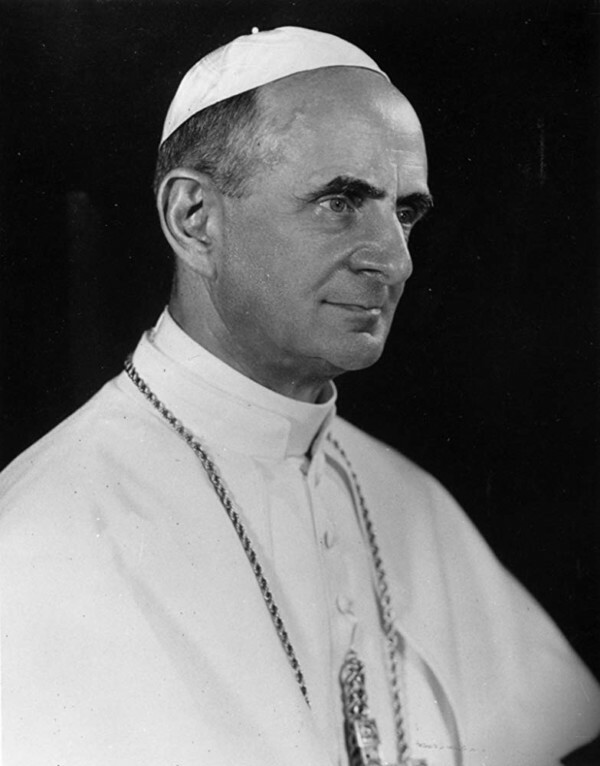 Pope Paul VI is best known as the Pope who published the 1968 encyclical Humanae Vitae (Of Human Life). The two miracles attributed to Pope Paul that paved the way for his beatification relate to unborn children. The first miracle involving Pope Paul VI took place in California in the 1990s. It also concerned an unborn child which was found to have a serious health problem which could have meant brain damage. Doctors advised that the child be aborted, but the mother entrusted her pregnancy to protection of Paul VI. The child was born healthy. This second miracle attributed to Blessed Paul VI concerned the healing of an unborn in the fifth month of pregnancy. The mother, from Verona in Italy, had an illness that risked her own life, and the life of her unborn, and was advised to have an abortion. A few days after the beatification of Paul VI by Pope Francis in October 2014, the mother prayed to Blessed Paul VI at a shrine in Lombardy and the baby girl was later born in good health. On the basis of that miracle Pope Francis beatified Blessed Paul VI in October 2014, at the conclusion of the extraordinary Synod of Bishops on the Family in Rome.